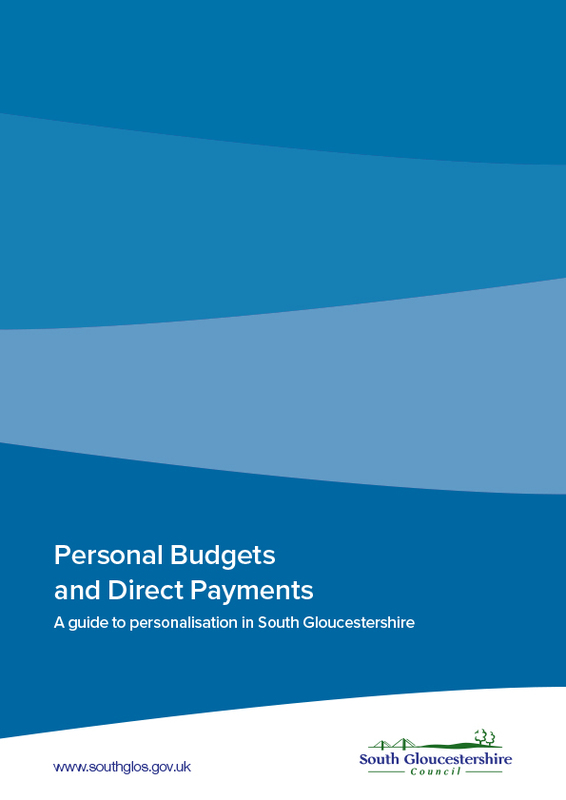 Personal budgets and direct payments are about offering people choice and control in how they are supported, so that they can meet their assessed eligible unmet needs and outcomes. Direct payments are cash payments from your personal budget made directly to you, for you to spend on care and support services to meet needs and outcomes in your care and support plan. With a direct payment you can have the money paid onto a Direct Payment card which we supply, and use it to arrange and pay for your support. You may choose to have some things paid using direct payments, while other things could be paid for directly by the council. We also have an introduction to Direct Payments and an Easy Read factsheet, which you can find in the downloads section of this page. Your direct payments card account is the way we will pay you your direct payments and provides a convenient, secure way of receiving and spending these funds. 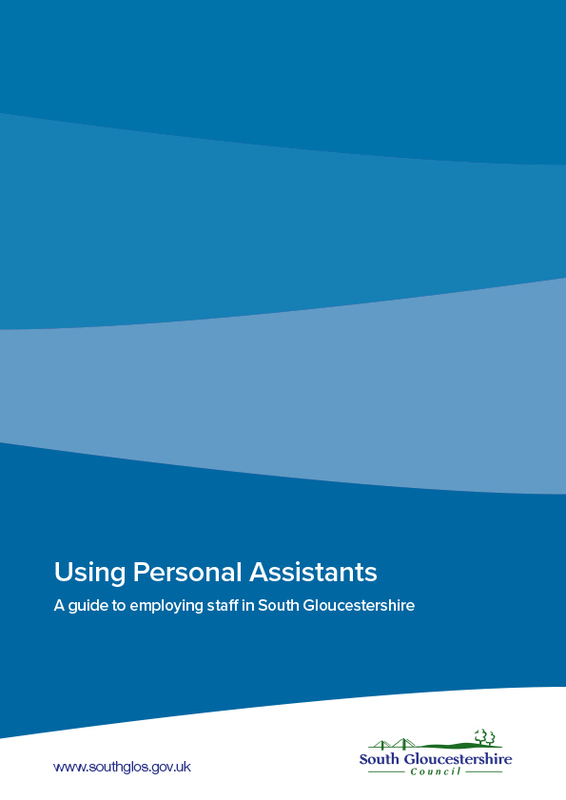 If you have care and support needs which mean that you need assistance to live an independent life, you may be interested in employing your own staff, such as a personal assistant (PA). Employing your own staff has great benefits. You get to choose who provides your care and support on an individual basis, and having the same person looking after you consistently means they are aware of your routine and individual needs. A personal health budget (PHB) is an amount of money to support a person’s identified health and wellbeing needs, planned and agreed between the person and their local NHS team. At the centre of the personal health budget is a care and support plan. This sets out the agreed health and wellbeing outcomes that the patient wants to achieve and how the budget will be spent to help the individual. The Children and Families Act 2014 replaced statements of special educational needs and introduced education health and care (EHC) plans which include the right to request a personal budget. Further Information on our Personal budgets policy and guidance for children and young people aged 0-25 yrs.